Northgate Optical on Rochdale has a very extensive selection of Designer Lines, all carrying a TWO YEAR warranty! 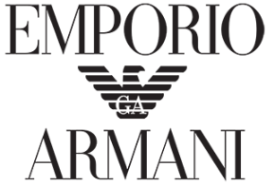 We have chosen our suppliers very carefully to ensure that you will receive Quality as well as Style! 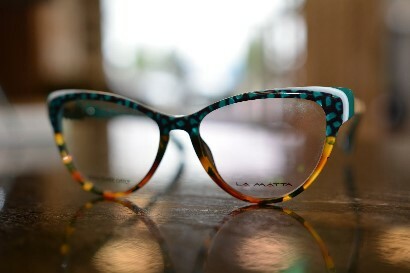 Our Designer frames are all recognizable names, such as Coach, D&G, DKNY, Polo, Rayban, and Versace just to name a few! 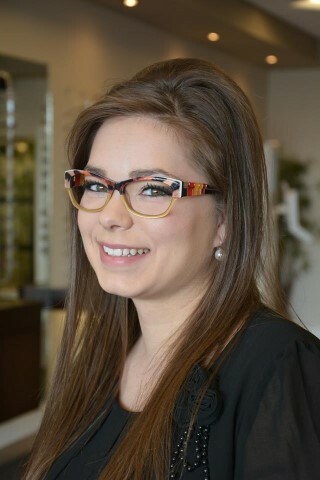 Lenses are a very hot topic with Northgate Optical on Rochdale. We understand the confusion facing every client out there. Can you shop over the phone or internet? No, there is just too much involved in the proper selection of prescription lenses. There are hundreds of different lenses on the market today, making your choices even more difficult. You have to trust the people fitting you with your new prescription lenses. You want to be sure they are properly trained and qualified. 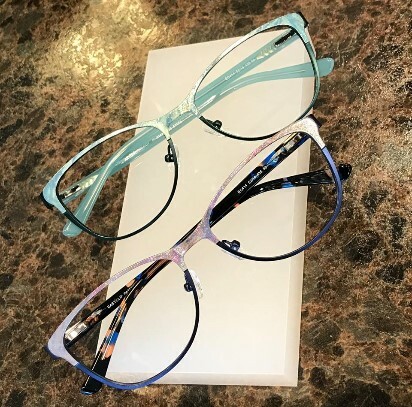 That they are familiar with the newest technology in the development of lenses and coatings, and the lenses they are selling you will actually work with the frames you have chosen. You want to know they have your best interest at heart and they are going to use the products which they have sold you. You should be wary of anyone who quotes you a price on products without knowing what your specific needs are. Northgate Optical on Rochdale is proud to say that it has been our keen interest in our clients' needs that has earned us the 2005 Better Business Bureau Award for "Outstanding Ethics and Integrity in Business"!